Completion: August 2008The City of St. Augustine’s new Water Treatment Plant (WTP) features a low pressure reverse osmosis water treatment system. The new plant is located adjacent to the City’s original facility. The overall plant encompasses four acres just west of the city’s historic district. The project required demolition of five existing buildings and the construction of a 2,000,000 gallon per day, reverse osmosis facility. All of which had to be completed without interrupting existing water treatment services and due to its proximity to the historic district, special care and consideration were required. Features of the project include a membrane and administrative building, chemical storage structures, a clearwell, degasifiers, and odor control scrubbers. An additional off-site lift station was restored to handle concentrate from the new facility. While not on an active campus per se, this project was constructed in a congested, historic business and residential district, and all site deliveries and utility tie-ins / shutdowns had to be coordinated to prevent disruptions to surrounding businesses and neighbors. 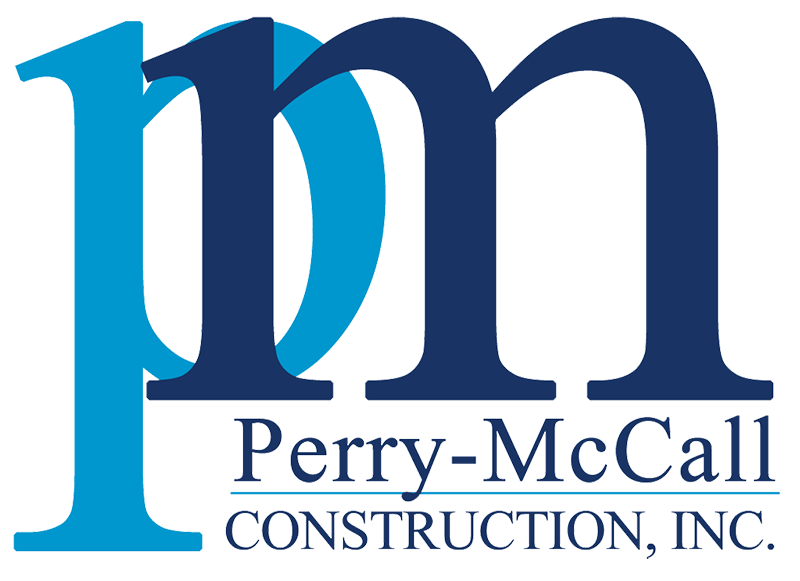 Perry-McCall performs this good neighbor policy on all our active, mission-critical hospital and educational projects where disruptions and interference with the daily activities are strictly prohibited.